Welcome to Big Blue Sky Party Rentals in Los Angeles, CA! 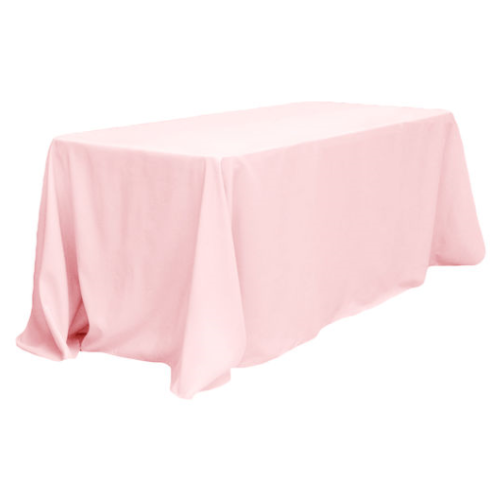 Our selection of pretty pink or girly party rentals for any event. These pink party rentals are great for princess or ballerina themed parties, baby showers or any other event geared toward girls or women such as: Princess Party, Hello Kitty Party, Girl Baby Shower, Flower Party, Easter Celebration, Pretty in Pink Party, Candy Party.